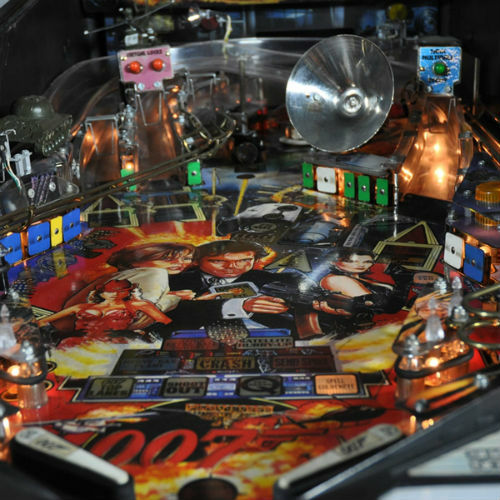 Nobody does action like James Bond. 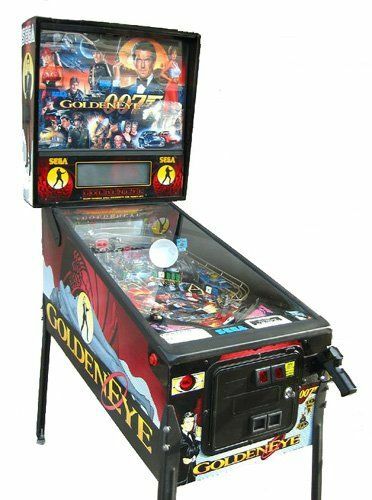 007 teamed up with Sega Pinball to bring you a game that will have your pulse racing and your palms sweating. Loaded with features youll swear were created in “Qs” lab. 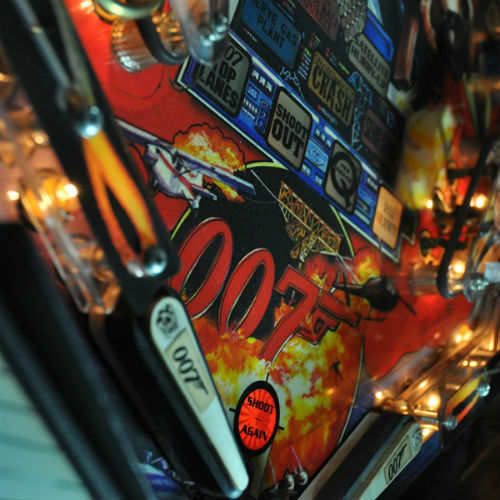 James Bond – this pinball has got what it takes. 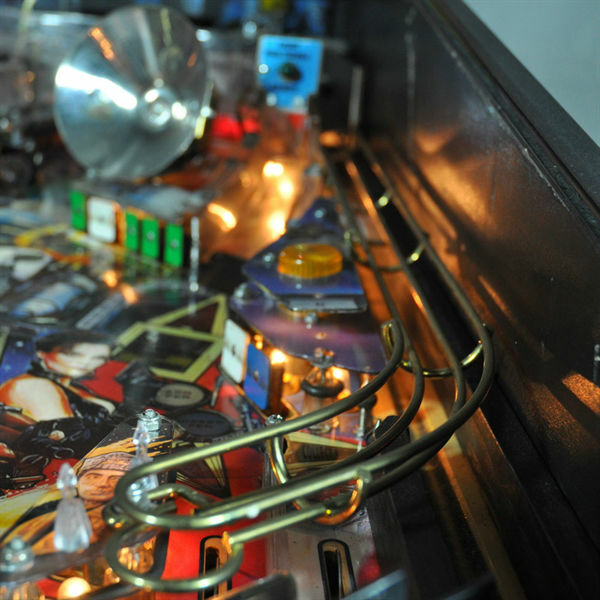 The best pinball table to hire for your James Bond 007 event.